The novelty of the organisation’s participation at the five-day conference is definitely the Q&A sessions. During the lunchtime conversations (at booth 123 in the exhibition hall) top technical experts will be given a platform to share expertise, and fight malaria with one voice. The conversations are open to everyone attending the conference and will cover different themes, including elimination, surveillance, preventive treatments and vaccines, as well as child health. Malaria Consortium is also involved in three symposia covering digital health system strengthening, seasonal malaria chemoprevention in the Sahel and residual malaria transmission in Asia. Panellists will share lessons learnt and recommendations for other organisations and national governments. The organisation’s experts will be presenting posters as well, where topics range from the co-implementation of malaria, neglected tropical diseases and sanitation, the importance of community involvement, and the necessary conditions for continuous net distribution. In addition to this broad thematic variety, we will be sharing lessons learnt from the Sahel, Nigeria and Mozambique, and indicating where Asia and Africa can learn from each other along the road to malaria elimination. 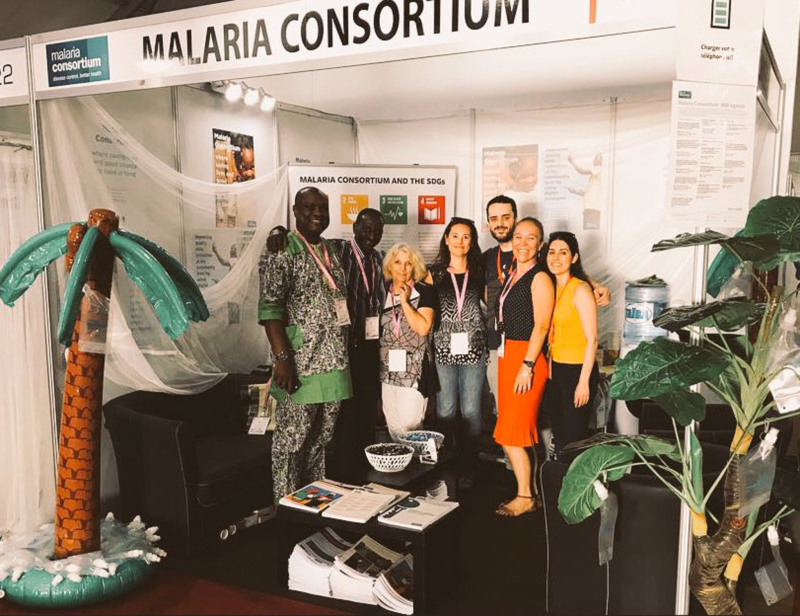 You can view all of Malaria Consortium's presentations from MIM 2018 here.